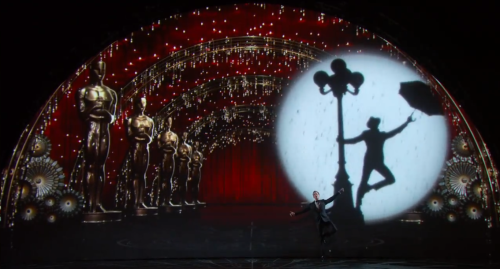 After one super-long, kind of trippy Oscars, Award Season has come to an end. 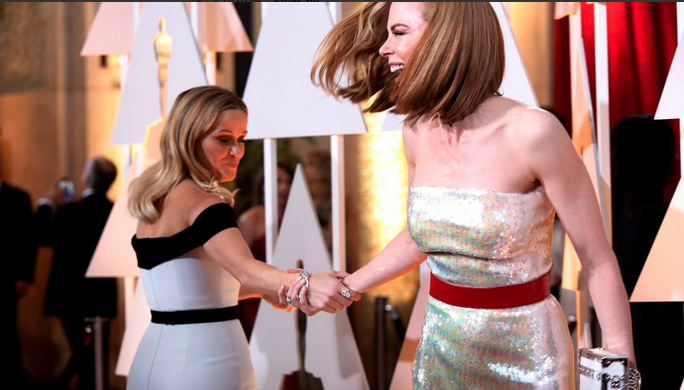 Let’s look back at the most important red carpet and Academy Award Show moments. 1. First things first: Ugly Betty, why are you at the Oscars? 2. 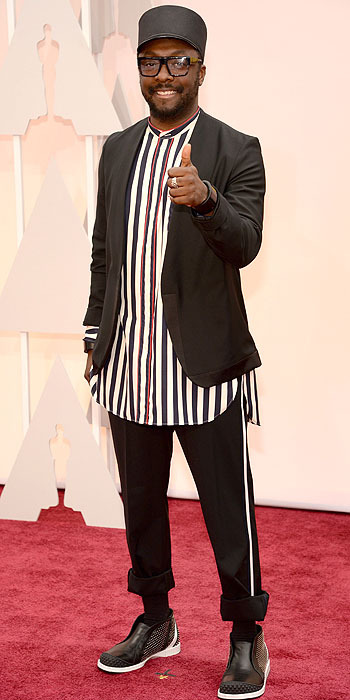 Will.I.am looks like a referee. Are things that bad for him post- Black Eyed Peas? 3. “Where are you, hair…” Sung to the tune of Faith Hill’s version of Where Are You Christmas. 4. Margot Robbie is the pretty version of Jaime Pressly. 6. Steve Carell’s wife looks like she’s wearing a carpet. Again: YOUR ONE JOB IS TO LOOK GOOD. 7. Lupita is wearing 6,000 pearls on her body. I am currently wearing $5 leggings and a stained sweatshirt. 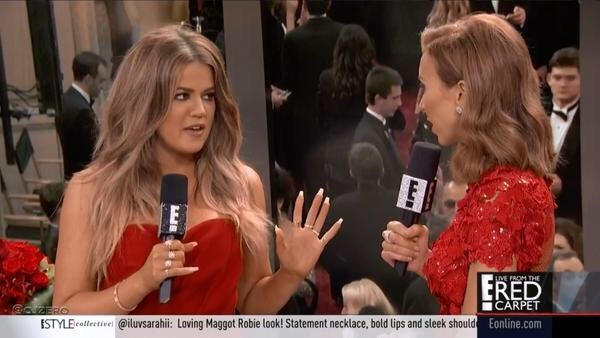 8. Who gave Khloé Kardashian permission to be on Live From The Red Carpet. Did we learn nothing from X Factor? 10. 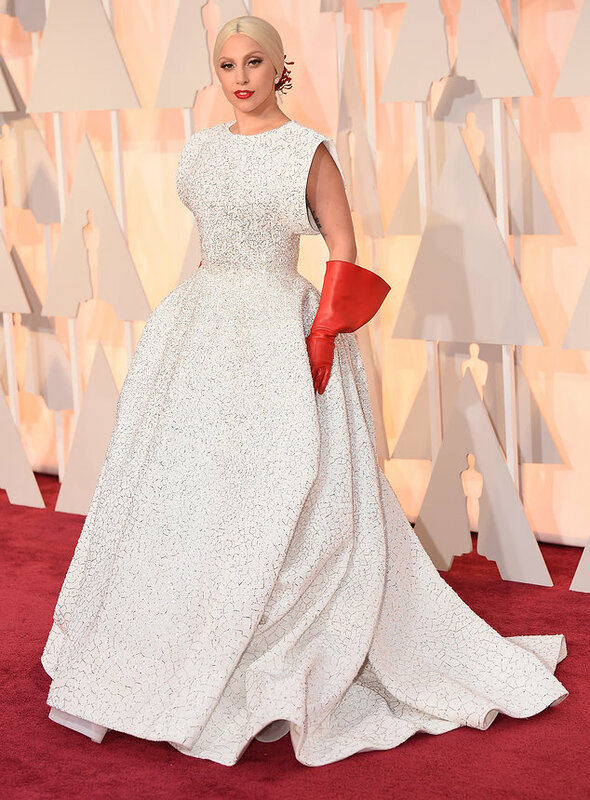 Are you auditioning for The Real Housewives, Lady Gaga? 11. Emma Stone was definitely not in the I Hate Rachel Green Club. 12. Melanie Griffith and Dakota Johnson: Making mothers and daughters feel better about their relationship one interview about 50 Shades at a time. 14. 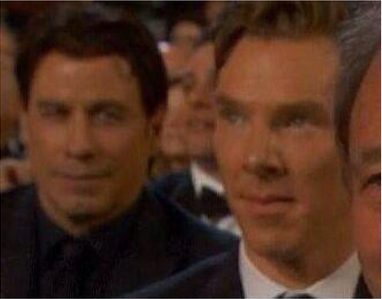 Benedict Cumberbatch is my idol. 15. Now I want to turn off The Oscars and have a movie marathon. 16. I can’t be the only one disappointed the Barden Bellas didn’t come out behind that curtain. 17. Stedman looks like he’s on drugs. 18. Juno’s dad wants us to call our moms. Has JunoBug been ignoring his calls and throwing up in the urn again? 19. The plastic baby from American Sniper should have won Best Supporting Actor. 22. Why is J-Lo here? Was The Boy Next Door nominated? 25. Do you think the people in the “Best Short Film” category know that know one cares? 26. They should play “Everything Is Awesome” when they announce the winner of each category. 27. The producers of The Crisis Line gave a great speech, but I was little distracted by the black cat hair balls on that one chick’s dress. 28. Nobody needed to see NPH like this after Gone Girl. 29. Jared Leto looks like Jesus going to prom. 30. 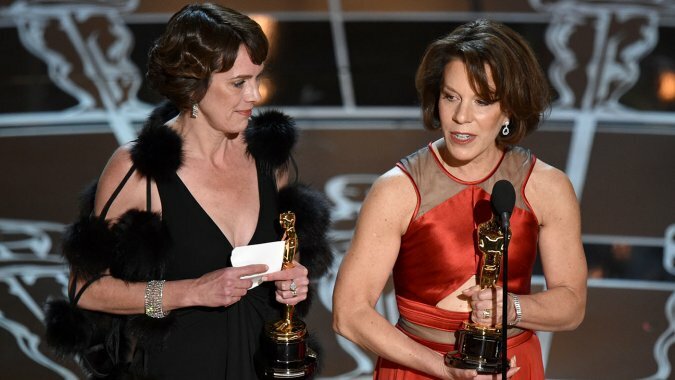 You just know Emma Stone carried that Lego Oscar around with her the rest of the night like it was real. 31. Whoever got snubbed for Meryl Streep to be nominated for Into The Woods must be pissed. 33. J-Lo and Meryl look like they would be good extras in a football movie. 34. Was Liam Hemsworth not available? 35. Rita Ora is out for revenge after her part in 50 Shades was cut to 30 seconds. 36. Anna Kendrick should host the Oscars. 37. Frozen should have won again. 38. Am I the only one who can’t see Zoe Saldana without picturing Crossroads? 43. You know you didn’t win anything, right Terrence Howard? This isn’t time for a monologue. 45. Chris Pine: Making women everywhere swoon with just one tear. 46. Adele Idina is still clearly pissed and has not it let go. … Also John is going to have to come back next year and apologize for all of the touching/ sexual assault. 47. 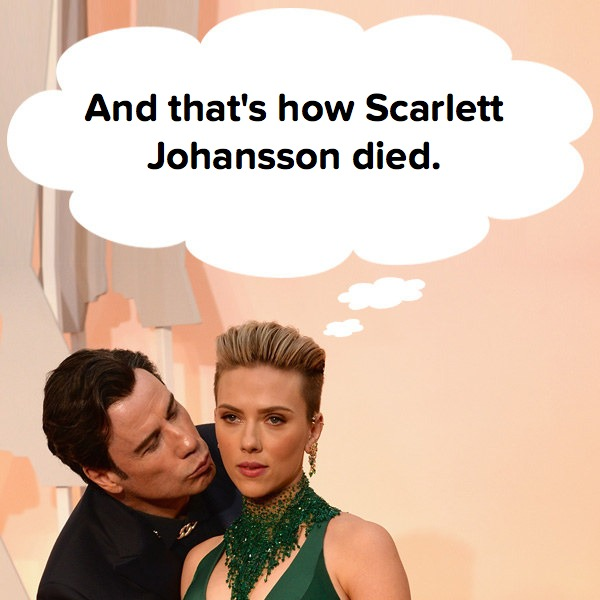 ScarJo’s hair looks like Justin Bieber. 48. Picture this: Lady Gaga instead of Carrie Underwood in The Sound of Music Live. 52. Eddie Redmayne is me when the food I ordered arrives. 53. 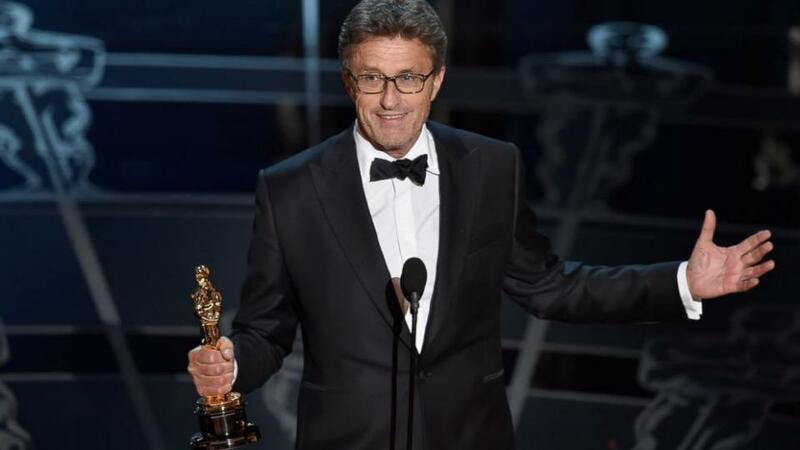 President Coin won an Oscar! Is it for killing President Snow? 54. NO ONE CARES ABOUT THE BOX NPH, IT’S 12:01. EVEN OCTAVIA DOESN’T CARE. 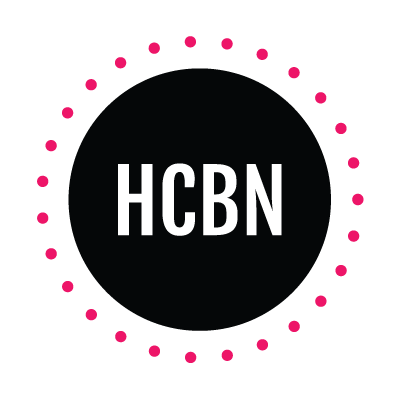 ← Happy National Drink Wine Day (Again)!